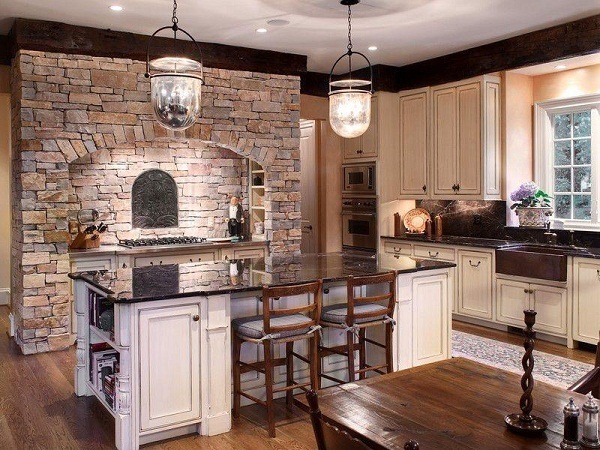 In the kitchen, the atmosphere is to be relaxed and stimulate to linger. To create an effect, you can create the walls with stylish wallpapers. 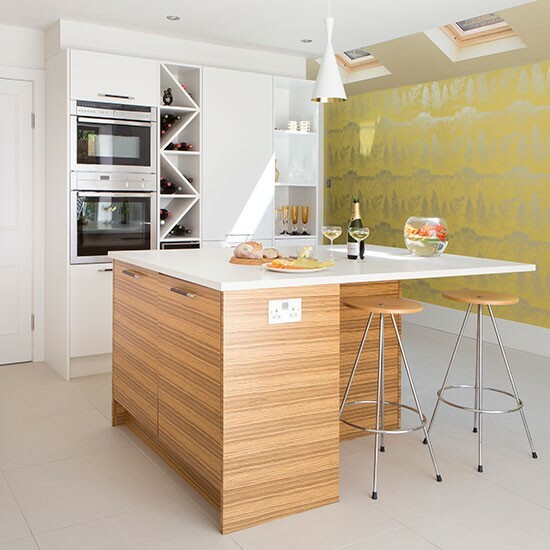 A suitable wallpaper for kitchen should be washable and abrasion resistant to as a kitchen back wall to be suitable. In this article, we present beautiful models of vinyl tapestries for the Italian brand Glamora, with their exclusive designs for a creative wall design. The washable wallpapers for the kitchen of this Italian brand are not only practical, but also have unique designs that stand out immediately. The “Flat Loft” wallpaper from the Vitaminic collection forms a graphic representation of a kitchen that looks as if it were drawn with chalk. This wallpaper is just as perfect for a small kitchen that needs a playful accent. The wallpapers for the kitchen should absolutely be water resistant and resistant to scratches in order not to be damaged by daily use. 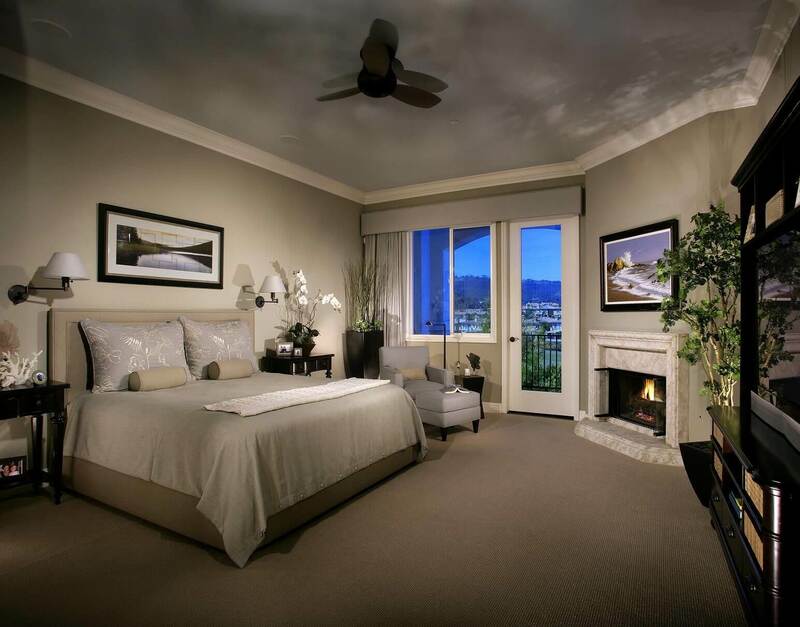 This is why you should opt for a high-quality wall covering that meets all requirements. Another important aspect is the selection of a suitable motif and a color, which fit in the interior and are not boring at the same time. 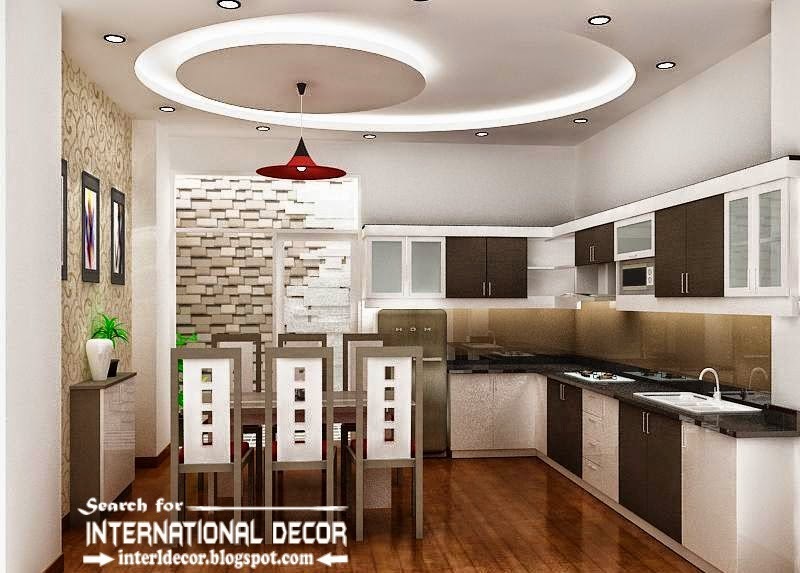 Motifs with cooking utensils and kitchen furniture are suitable for this room and fit in large or small kitchens. 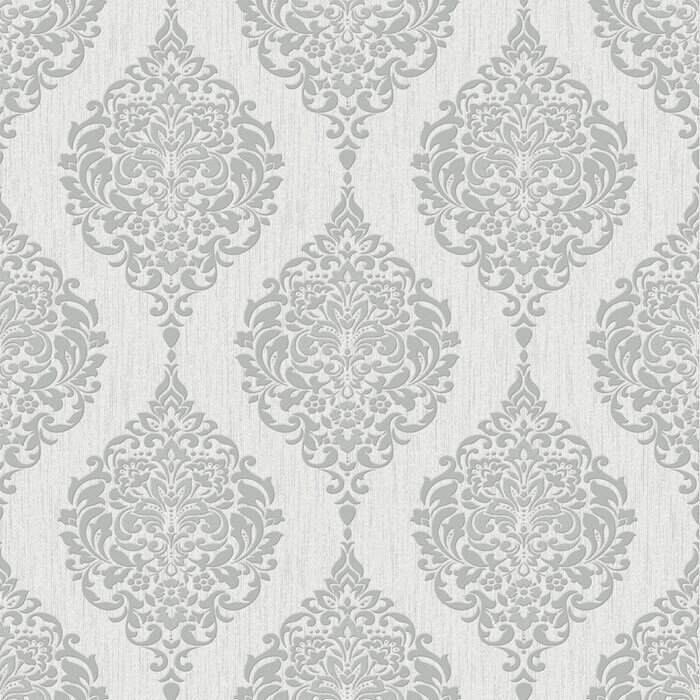 Another model from the Glamora Vitaminic collection is the “Street Life” wallpaper for urban style kitchen. The popular stone look gives a retro flair in the room and the drawn-in English telephone cell reminiscent of the streets of London. This model combines well with stone and marble worktops as well as elegant kitchens in red. 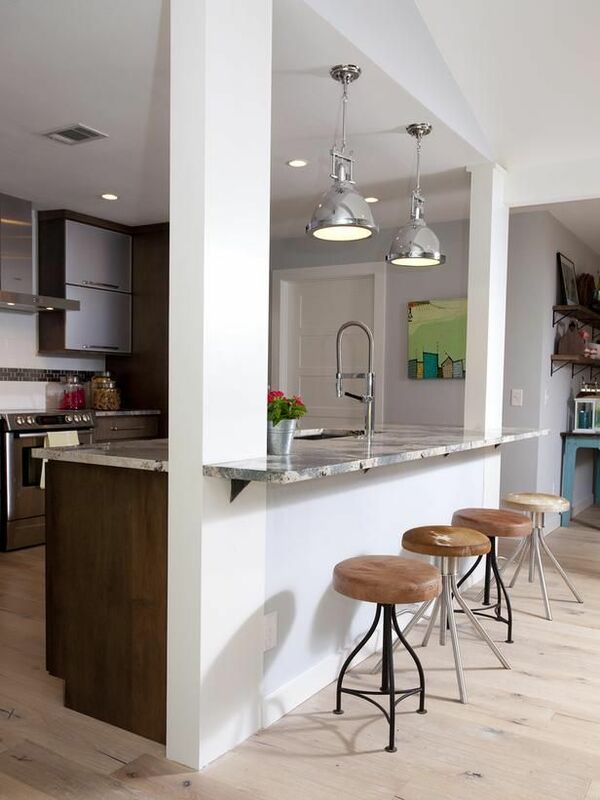 If you want to decorate your kitchen with a vinyl wallpaper, you should select a favorite motif or pattern first and then get to work. The wallpaper for kitchen is attached to the wall with a matching paste and with a wallpaper brush. If you select a wallpaper with a motif like the “happy hour” model from the template collection, you should carefully adjust the pattern so as not to destroy it. If you like the noble wood optics, you can opt for a washable wallpaper like the “Harvest” model from the Fancy collection. The design with lettering and illustrated fruits and vegetables gives a vintage flair in the room and invites you to linger. A cool idea for the wall design in the kitchen are the “Soul Kitchen” models from the template collection of Glamora. They create a funny atmosphere and are certainly appreciated by coffee lovers. The model is offered in beige, dirty white and gray. 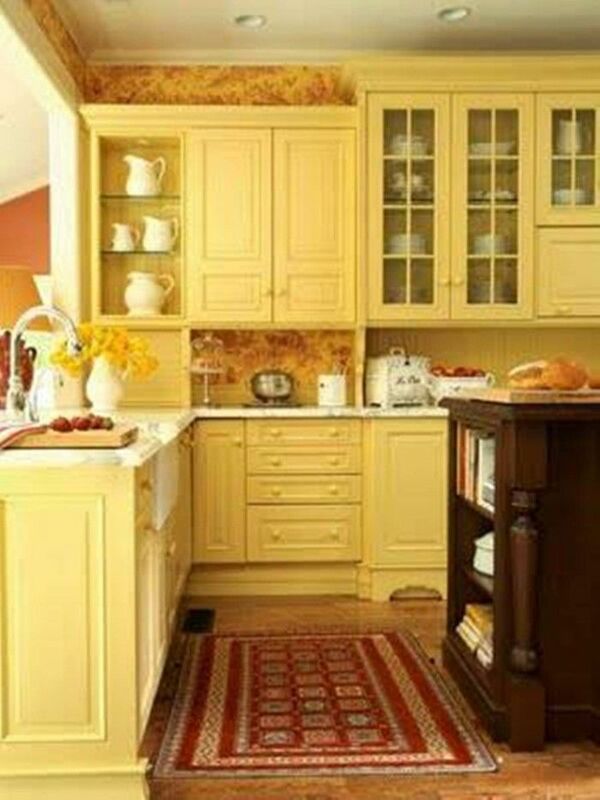 The colors and patterns in the kitchen should stimulate your appetite and remind you of delicious homemade food. 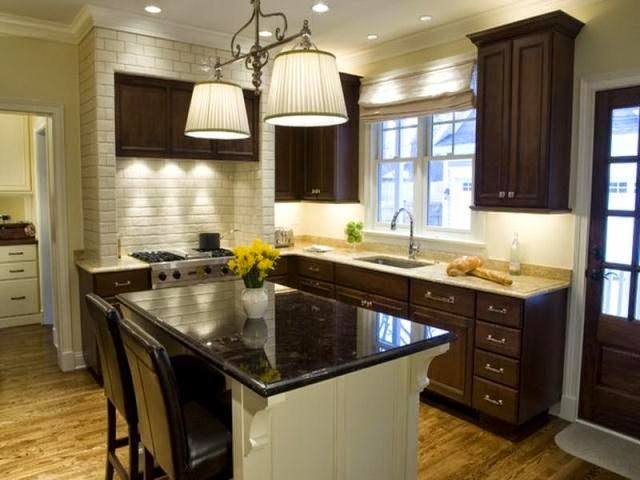 This is why creative wallpapers for the kitchen are provided with motifs that depict cookware. The template collection uses the “Coffeine” model to create an idea. If you want to match the wall design in the kitchen and dining area, you can find a matching wallpaper for the dining room in the same collection. Instead of cookware, floating glasses are shown in a similar color scheme. With a colored wallpaper you can put beautiful coloring kisses in the kitchen and make the walls creative. Well suited to floral patterns, which are usually offered in many different colors. On the “Northstar” wallpaper from the Essence collection large lilies in red are depicted, which complement the red kitchen facades and at the same time provide a natural feeling in the interior. In the Essence collection you can find wallpapers for kitchen, which represent nature in a playful way. Colorful gardens, plant and flower motifs invite nature into the apartment and still serve as a cheerful decoration in the room. In recent years the Moroccan pattern is a popular motif for the wall tiles in the kitchen. However, if you want a wallpaper for the kitchen instead of tiles, you should not abandon such a pattern. Rather, the “Technicolor” model from the flirt collection offers a nice alternative with a combination of Moroccan pattern and floral motifs. The Impulses collection is a striped wallpaper for kitchen with different color combinations, which fits well in the kitchen as well as in the dining area. The strips provide for an optical enlargement of the room and is therefore perfect for smaller apartments. The “Apple” vinyl wallpaper for kitchen is a combination of floral, geometric and abstract motifs. The linking of floating apples in the design creates an extraordinary wall design that would not please every taste. A wallpaper can even be designed as a whole wall painting and thus whole stories can be told. The “Daisy Field” wallpaper for kitchen and living room brings a romantic decoration idea for the apartment. 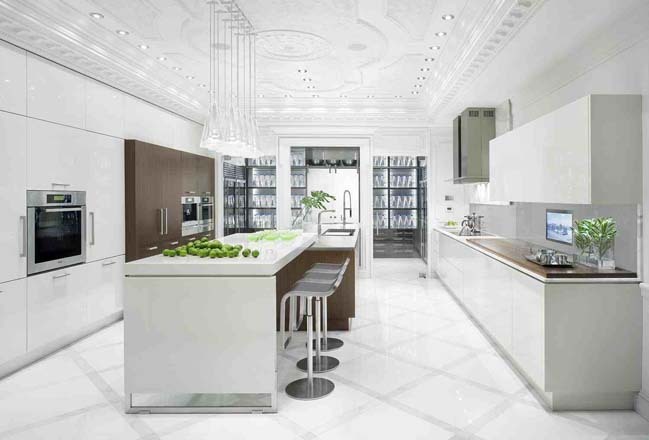 A white kitchen with a simple design provides many possibilities for the wall design. If you want to add some color and mood to the room, you can choose a painted wallpaper like the “Goldfish” model from Glamora. If the kitchen has no free wall for a wallpaper, you can find an alternative application. The vinyl tapestries can also be attached to the kitchens and serve as creative decor in the kitchen. The wallpaper for kitchen mounted on the kitchen front can spice up the room and bring additional color in the interior. Since the wallpapers are washable, they can be cleaned with ordinary cleaning agents. The apartments with open kitchen usually have a common wall for kitchen and dining area, the wallpaper should fit both rooms. Wallpapers in gray or gray are easy to combine and bring a good idea for the split wall. A wallpaper for kitchen, which represents well-known figures and patterns, can create a pleasant atmosphere in the room. The font and colors in this model are well suited as a vintage decoration for the open living area and will surely please the children as well.